To date, gene therapy or growth factor supplement strategies cannot regenerate retinal pigment epithelial (RPE) cells loss in degenerative retinal diseases. Cell therapy replacement strategies such the use of fetal tissue or embryonic stem cells (ESCs), are still subject to ethical concerns and the tumorigenic-associated responses linked to the use of fetal material. The main goal of this project is to identify the best method of differentiation from patient cells towards functional RPE and PR cells and to implant them in an animal model of geographic atrophy of the retina. 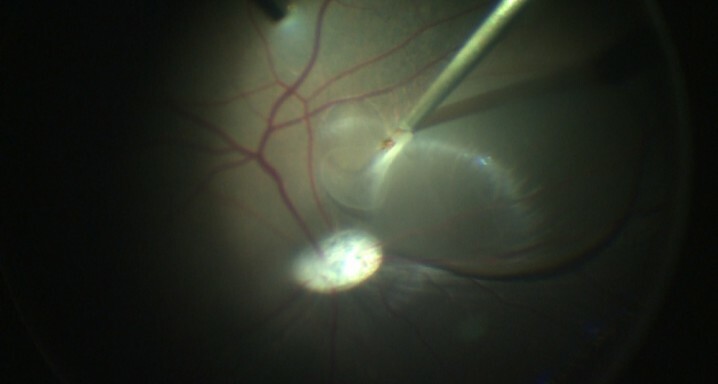 The development of such technologies will allow the initiation of a phase I clinical trial in a-AMD, retinitis pigmentosa and Stargardt’s disease patients.